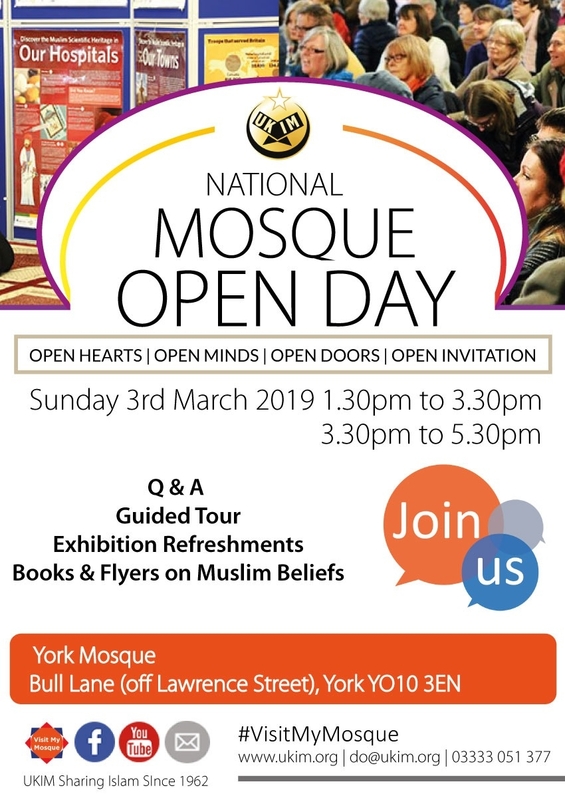 Our neigbours at the York Mosque have kindly invited us to have a stall at their popular Open Day. We will be sharing a stand with a Bike Doctor from Ey-Up Cycling so bring your bike along to have it checked. Other featured organisations include Refugee Action York, Kitchen for Everyone York and York Interfaith Group. 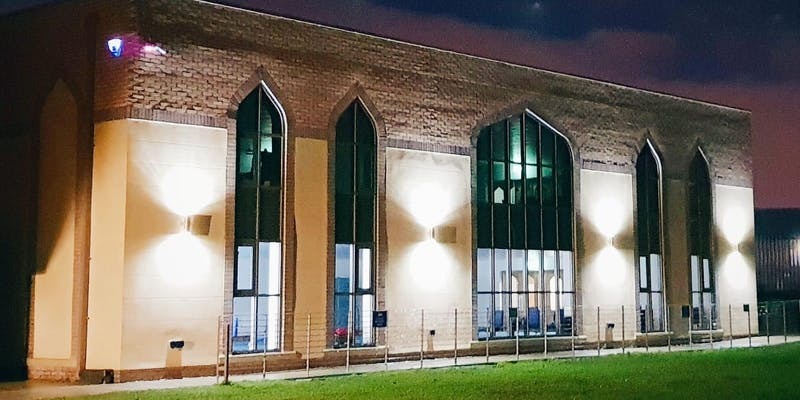 The Open Day is split into two 2-hour slots and booking is highly recommended – for more details about the day and to book a session visit Eventbrite.